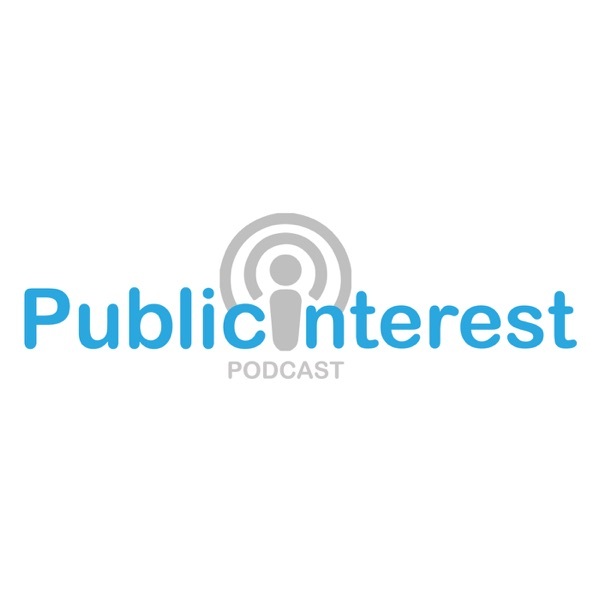 Public Interest Podcast | Listen Free on Castbox. Public Interest Podcast consists of interviews with those who seek to improve the state of the world. The podcast seeks to ennoble public service, create a platform for positive civil discourse, and to facilitate dialogue with difference. This show is the antidote for those who are tired of hearing about what’s going wrong with the world. We showcase people just like you who are working to leave the world better than they found it. And that’s good news.